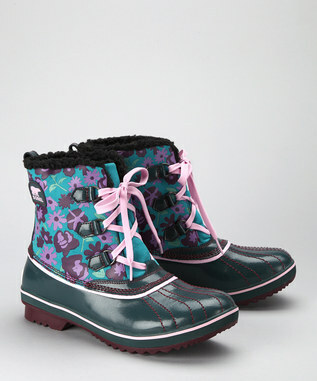 It will be winter before you know it so be sure to check out Zulily’s sale on Sorel boots! The boots are on sale for up to 50% off. They have options for women, men and kids. I love the pair of girl’s boots pictured above for $34.99 (originally $70). Styles and sizes are selling out so go ahead and grab what you want. To save even more use the promo code RETMEZU381 for 10% off a $50 purchase.